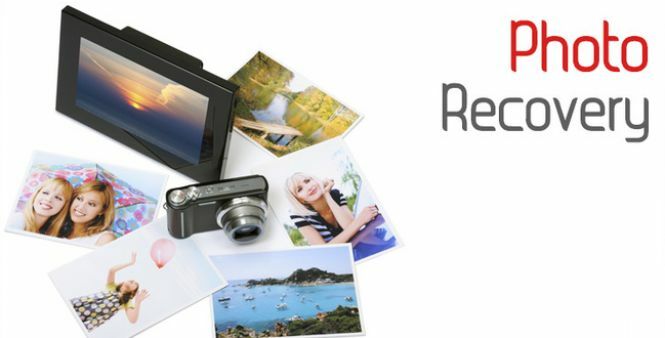 RS Photo Recovery - download in one click. Virus free. 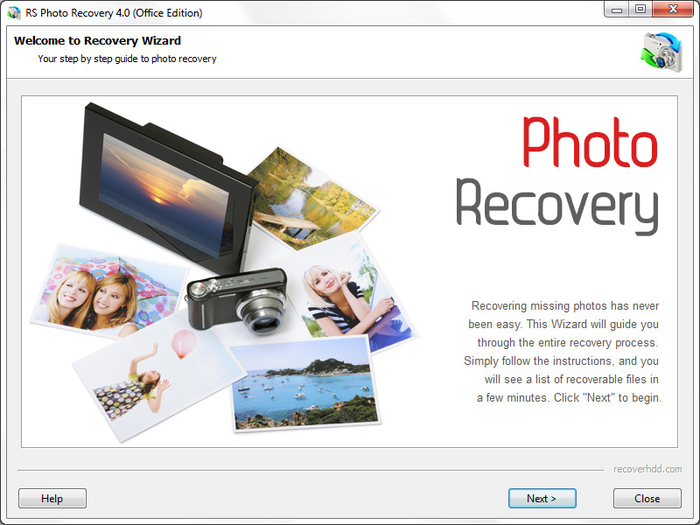 Download the latest version of RS Photo Recovery with just one click, without registration. It comes with a safe official Web installer for RS Photo Recovery. RS Photo Recovery is capable of restoring the files that were deleted accidentally, as well as the data that was corrupted, made unreadable. It can scan and access the erased content from formatted disks and memory cards. The interface is very straightforward and lets you select the source hardware device and recovery settings. Then you initiate scanning, the speed and time of which depends on the hardware and the volumes of data. 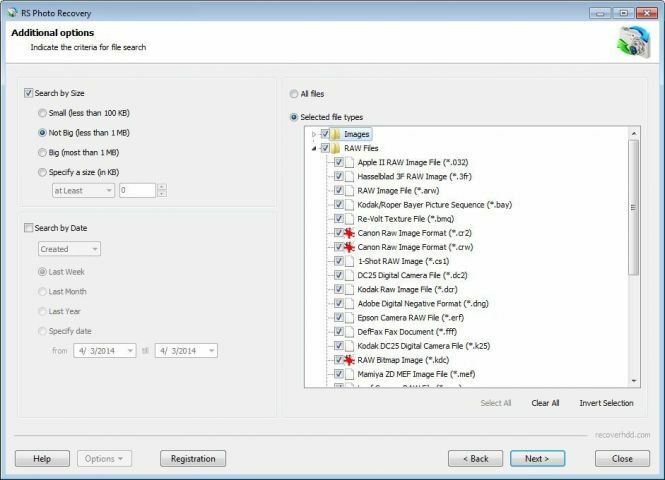 After analyzing the source, RS Photo Recovery provides you with a preview option that helps you select the image files you want to recover. You can filter the size and type of files you wish to restore. After previewing, you can save the files on a hard drive, USB, create an ISO file and burn a CD/DVD. There's even an option to upload restored files to FTP. RS Photo Recover is very simple, very straightforward and very useful. It does its job well and works stable enough to be considered a great tool.